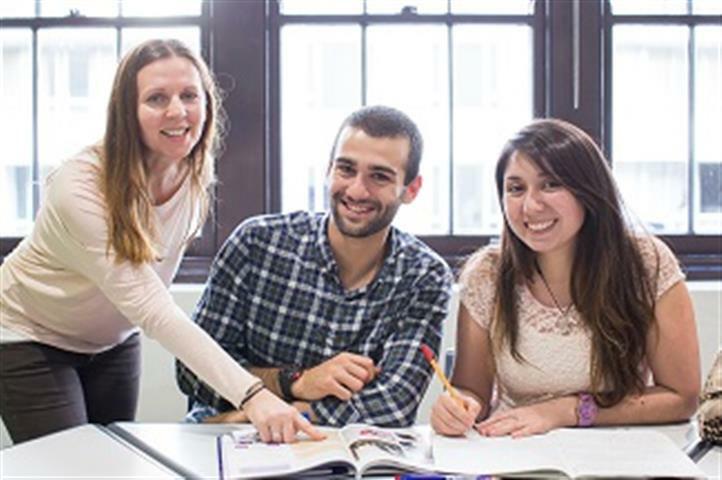 Langports gives you the opportunity to study in 3 amazing destinations. Whether you would like to experience Australia’s vibrant cities or enjoy the laidback beach lifestyle, we have the right option for you. 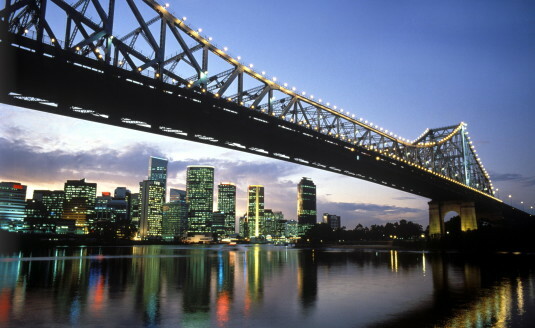 The locations of our campuses will inspire you to discover Australia and live unforgettable moments. Experience the best of Australia! Brisbane, the capital of Queensland, is a safe and multicultural city. The year-round warm subtropical climate, the beautiful river and the great number of outdoor activities make it one of Australia’s most liveable cities. Our campus is a 3 level stand-alone building located in the city centre, close to public transport, parks and shops. The Gold Coast is renowned for its laidback lifestyle, kilometres of golden sand beaches and exciting entertainment areas. Langports is one of a few schools to be located in the heart of Surfers Paradise. 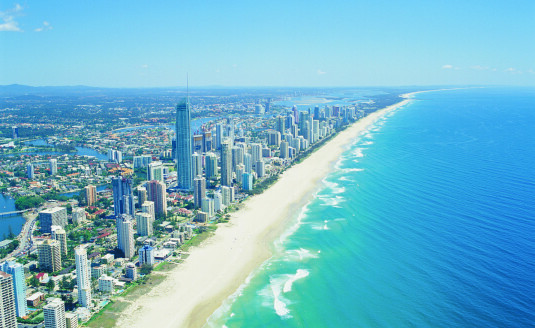 Our campus is just a 5 minute walk to Surfers Paradise Beach and all major shops. Sydney is Australia’s most iconic city! 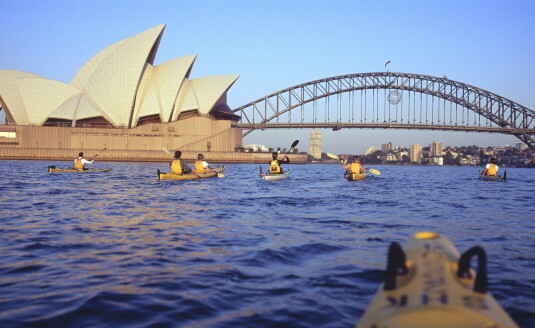 Sydney is the most popular tourist destination in Australia offering a vast range of sightseeing options. This vibrant and cosmopolitan city is famous for its stunning beaches, iconic buildings, historic landmarks and diverse cultures. Our campus is located in the beautiful area of Darling Harbour with its restaurants, entertainment precincts and is convenient to public transport.